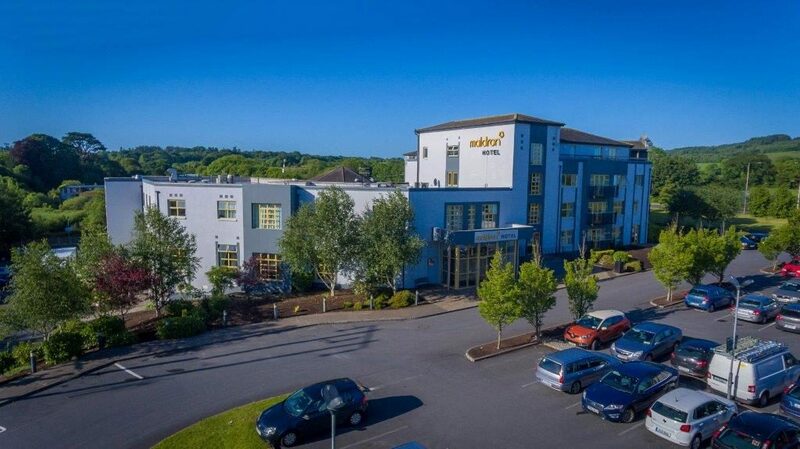 Ideally located on the outskirts of Wexford and nestled in the cornerstone of Irelands Ancient East, Maldron Hotel Wexford is the perfect base for exploring all the sunny south-east region has to offer. 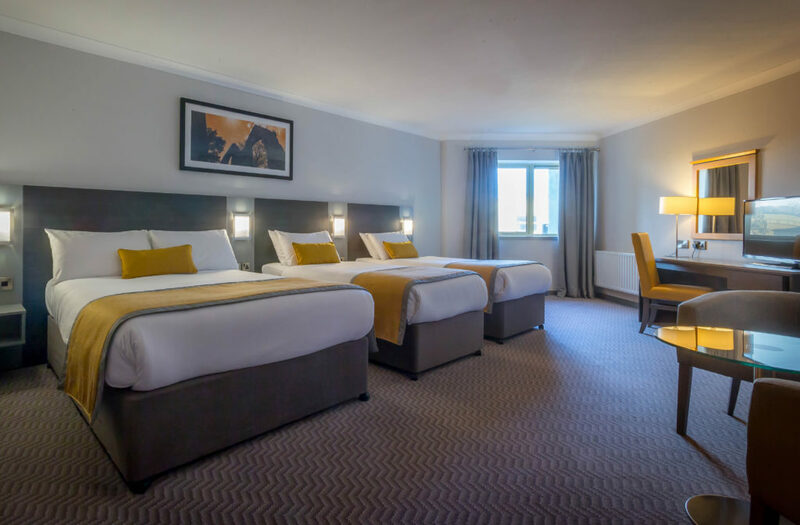 With a leisure centre, spacious newly refurbished bedrooms, choice of dining options and Crafty Kids Club during school holidays, our hotel is suitable for any type of getaway throughout the year. All guests have full complimentary carparking and free high speed WIFI throughout their stay. 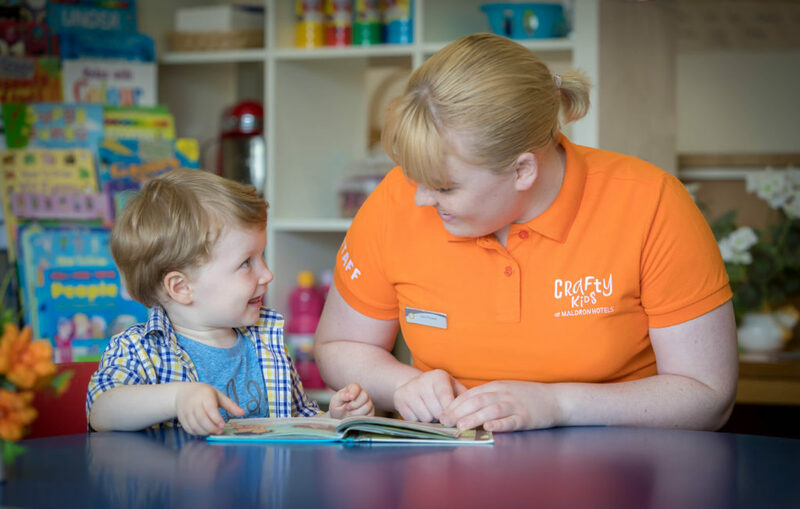 Our younger guests can also enjoy our two outdoor playgrounds and mini golf course. 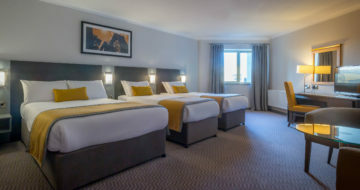 Guests have full use of Club Vitae leisure facilities which includes a 20m swimming pool, jacuzzi, sauna and steam room as well as a fully equipped gym and Body & Soul treatment rooms. 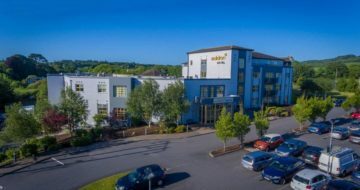 For the business traveller, our convenient location at the junction of the N11 and N25 is an ideal meeting point for your next meeting/conference. We have a choice of meeting rooms to cater from 2-70 guest. For your dining options, Grain & Grill Restaurant serves breakfast and dinner 7 days a week. Grain & Grill Bar and Lounge serves barfood until 9:30pm daily with LIVE music on selected nights.